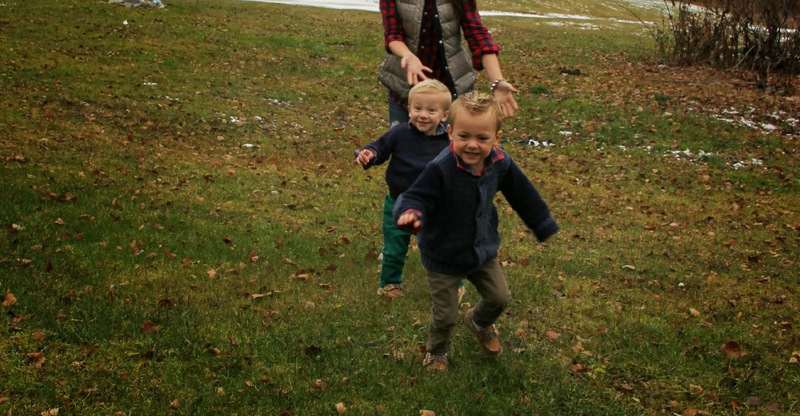 Todays post is all about these little munchkins. Rack Room Shoes has most definitely spoiled us the past few months. I have wanted some new sperrys for the boys for quite some time, so when they offered to send me a pair for each of them for review, I just couldn’t resist. 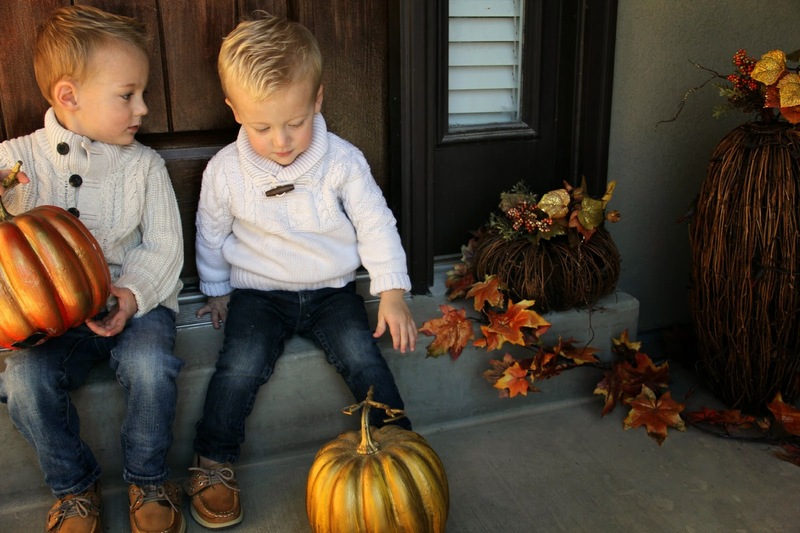 I just think they are way too adorable, and not to mention they are comfortable as can be, and the boys actually keep them on! 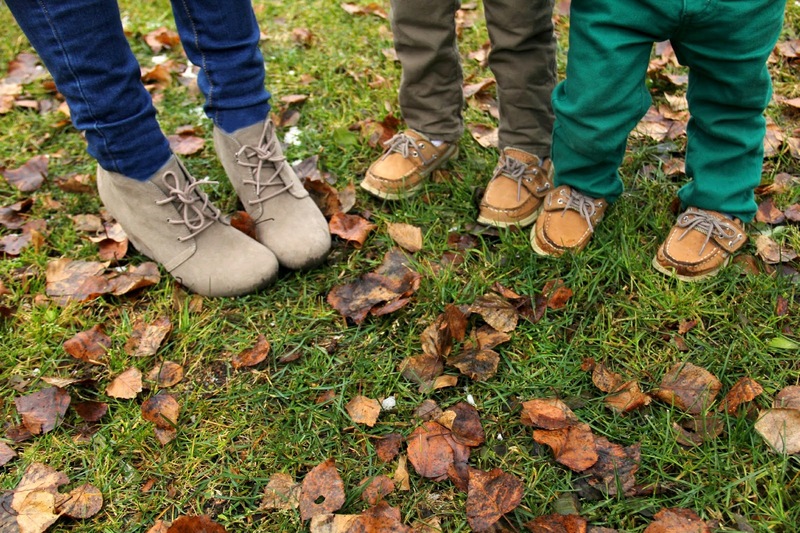 Plus, they are the perfect shoes for the fall and winter months. I just cant get enough of them. Next Post The Best Season of the Year! 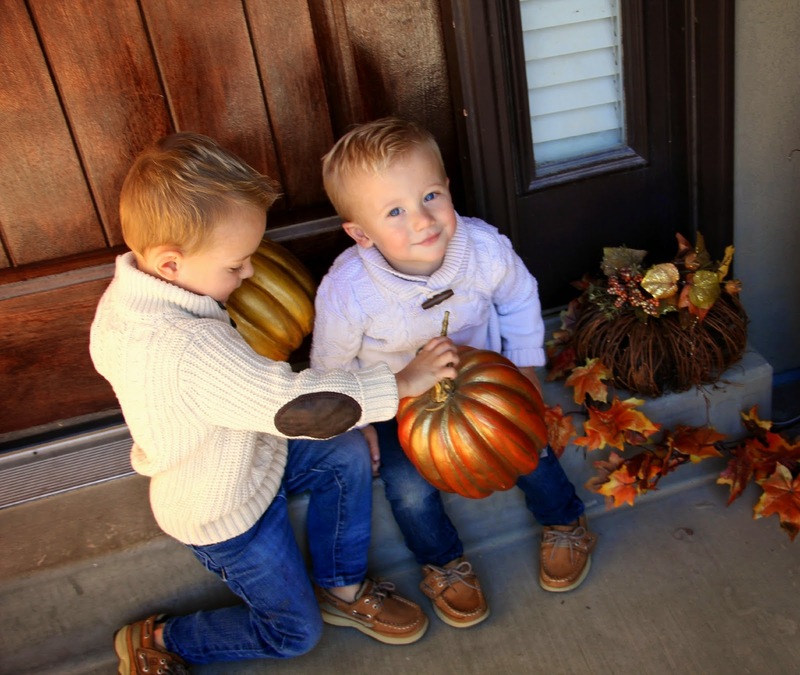 Oh my goodness, you have ridiculously cute boys! And they are so stylish! Your boys are so adorable! I miss Alaska. We lived there for 3 years and left with an amazing souvenir (our son!). I agree it is a breath taking place to see! 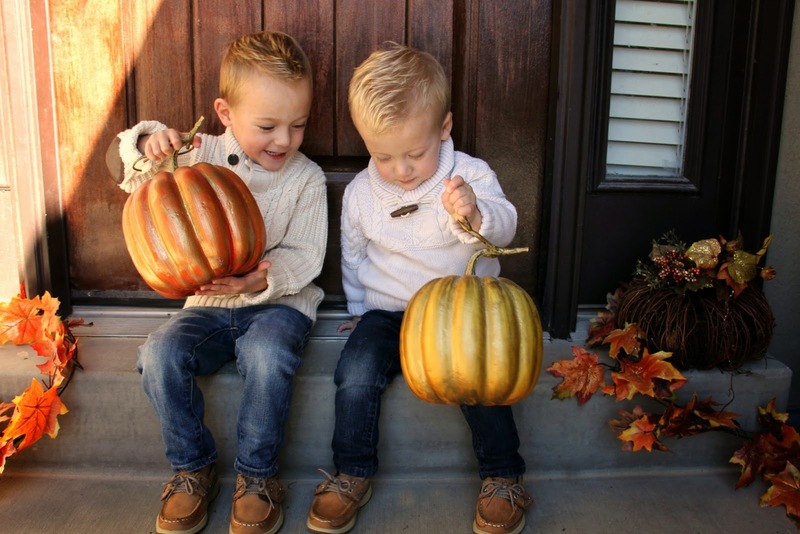 Your sons are cute and your photos are so Autumnal. You all are super stylish! OH. MY. GOODNESS. so much cuteness in one post! 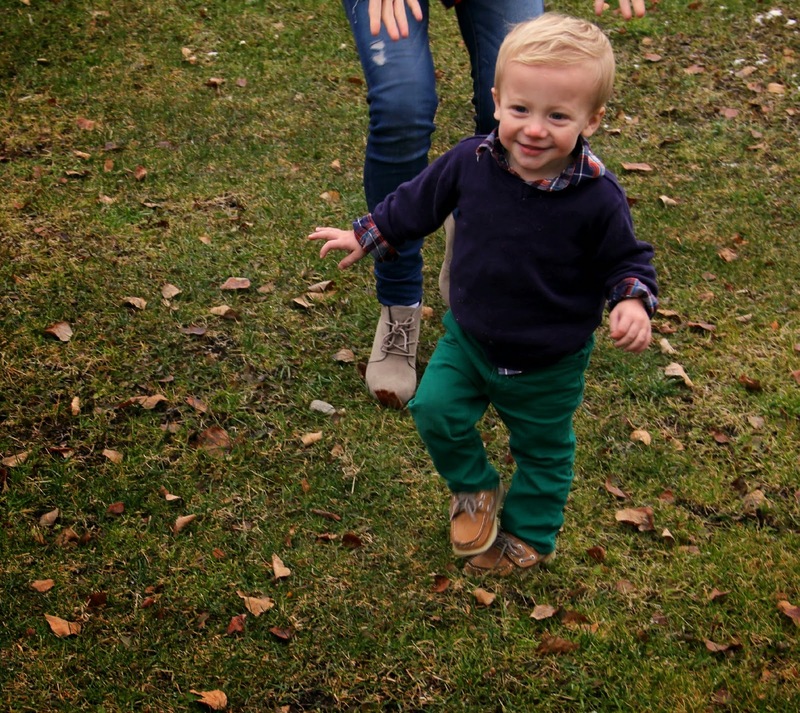 Those babes are absolutely adorable and I love your blog name. Sorry to be gushing over you but seriously you have been very blessed. Great post. I truly love the photography.